The year 2017 proved to be quite eventful for India in the field of Space and Defence. From ISRO launching 104 satellites to the decommissioning of INS Viraat, here’s a list of all the major events that happened this year. 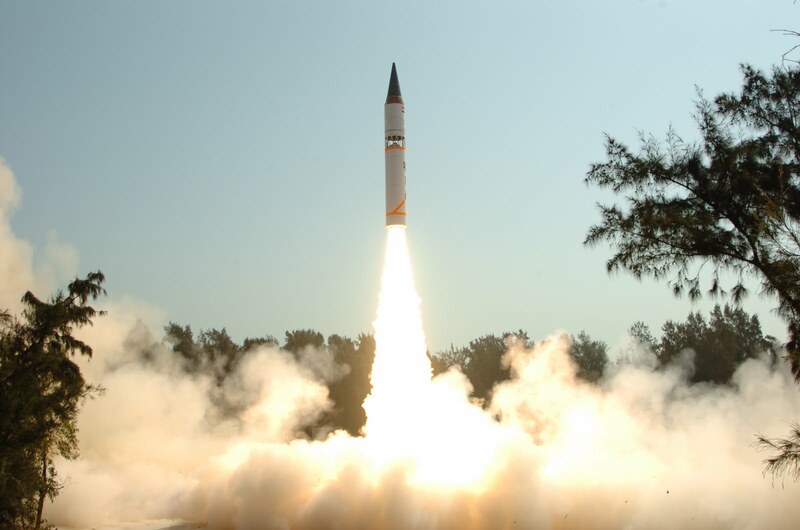 The year started off with the successful testing of the India’s long range, ballistic missile called the Agni IV. It was launched from a road mobile launcher in Odisha’s Abdul Kalam Island. Agni IV is a two stage, surface to surface missile. It has the capacity to travel 4,000 km and has a range of more than 5,000 km. It weighs 17 tons and can carry one ton of nuclear warhead. The 20 metres long missile was developed by the Defence Research and Development Organisation (DRDO) . It was earlier launched in 2011, 2012, 2014 (twice) and 2015. All the missions were successful. PSLV, the third generation launch vehicle in India, has many success stories in its bag. This time, it broke records. The PSLV C37 carried a total of 104 satellites from seven countries and was successful in its mission. It was launched on February 15, 2017 from Sriharikota, Andhra Pradesh. The maximum number of satellite- 37 launched before this was by Russia’s Dnepr in 2014. The launch mission took 29 minutes in all. With its success, it bagged the world record for launching the largest number of satellites. Referred as ‘mother’ in the West, INS Viraat was the world’s oldest aircraft carrier. It holds the Guinness world record for the same. 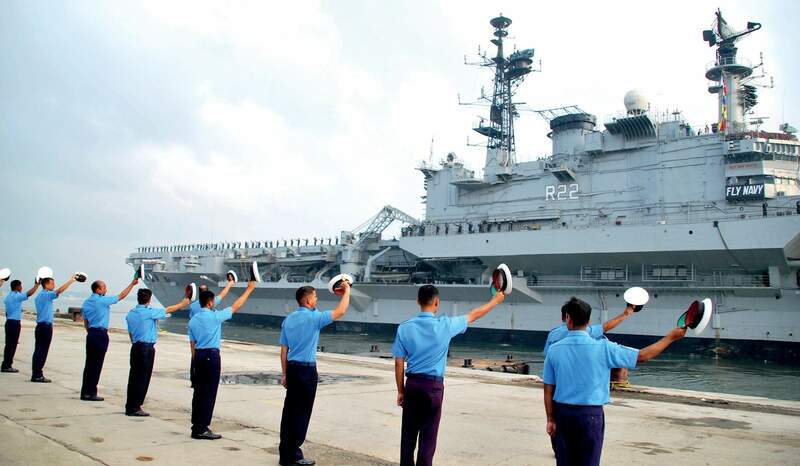 In March 2017, Indian Navy decommissioned it at the Naval Dockyard, Mumbai. The centaur-class carrier served in the navy for 30 years. The motto of INS Viraat is “Jalamev Yasya Balmev Tasya” (one who controls the sea is all powerful). Before being officially decommissioned in March this year, it sailed for the last time from Mumbai to Kochi in the year 2016. After the launch of PSLV C37, PSLV C38 followed. It was the 40th mission of the Polar Satellite Launch Vehicle and deployed 31 satellites in space. 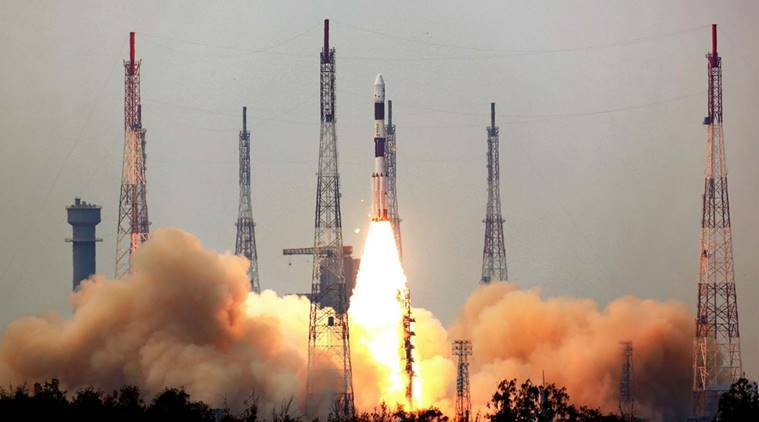 It carried India’s mapping satellite Cartosat 2E.30 other satellites were also included in the same mission. These satellites were not only from India but also from Japan, Germany, France, United Kingdom, Austria, Italy, etc. Among all the foreign satellites, there was one Indian satellite called NIUSAT that was produced by 200 students from the Noorul Islam University. India’s Defence Research and Development Organisation developed 250 KWs silver oxide zinc batteries for the heavy weight torpedo Varunsatra. Varunsatra is the first indigenous heavy weight electric torpedo. The batteries required to support the same needed to be upgraded from the standard 100KW to 250 KW. To meet the requirements, DRDO developed its own primary and secondary batteries with large amount of silver. Initially designed for only six months, Mangalyan went on to complete its fourth year in space this year. Mars Orbiter Mission (MOM) was launched by ISRO in November 2013 from Sriharikota, Andhra Pradesh. Although it costed almost a tenth of NASA’s Mars mission Maven, it surpassed its expectations. Mangalayan remains as one of the most prestigious achievements of all time, as India became the first country in the world to have successfully reached Mars in a single attempt. 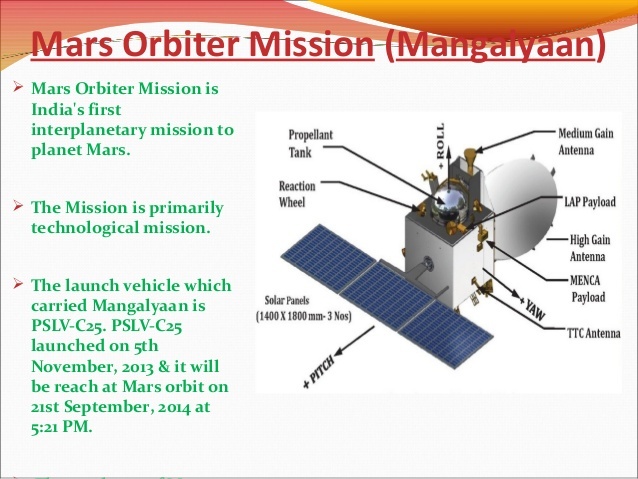 In June 2017, Mangalyan successfully completed 388 orbits around the red planet. MI-8 helicopters, commissioned in the Indian Air Force in 1972, were considered the backbone of the helicoper operations. 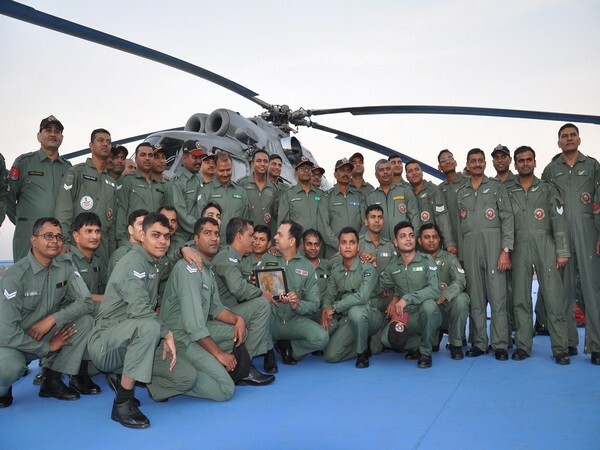 In December 2017, the helicopter fleet was phased out and the ceremony was held at Bengaluru’s Air Force Station at Yelanhanka. The MI-8 helicopters were a part of missions like Operation Meghdoot in Siachen Glacier and Operation Pawan in Sri Lanka. The fleet had advanced capabilities in its time. It had the capabilities to function in climatic conditions ranging from -50C to 50C. For its special characteristics, it was also used for politician and other VIPs to travel places. 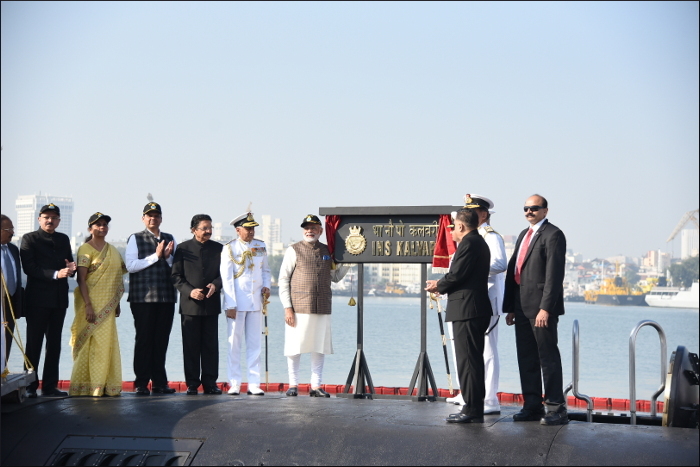 In December 2017, Prime Minister Narendra Modi commissioned INS Kalvari, India’s 1st modern conventional submarine. The Scorpene submarine is designed by French naval defence and energy company- DCNS. One of the biggest advantages of having it is that it can undertake multiple missions. From anti- surface warfare to intelligence gathering, mine laying and area surveillance- it can do it all. The latest technology is also reported to have acoustic silencing techniques, low noise levels and can attack while being either underwater or on the surface. ‘Kalvari’ got its name after the feared tiger shark, a sea predator found in the Indian Ocean.